It was wonderful to witness the enthusiasm of the children as they used their imagination to create the forest backdrop and the brightly coloured birds that made up this vibrant piece of art. 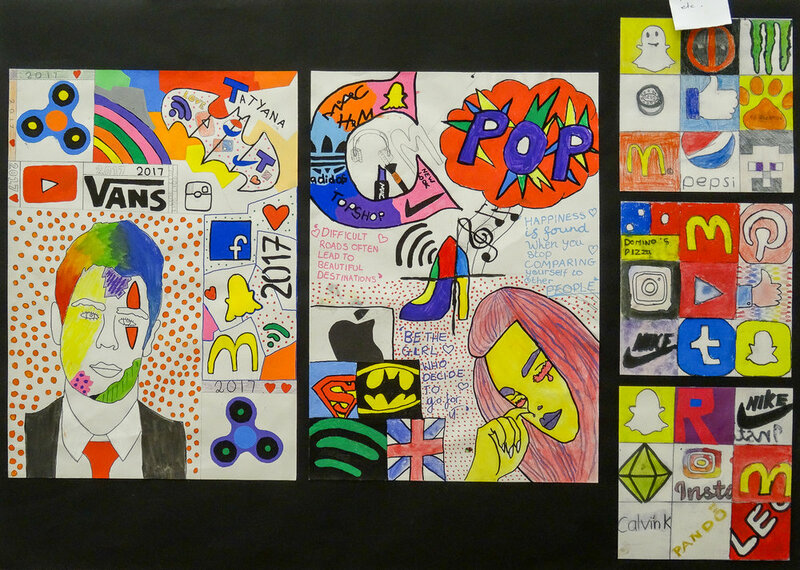 Thanks to Ellie's encouragement and WSDFAS support, the school has a unique piece of art on prominent display and each child a pride in their own part of it's creation. 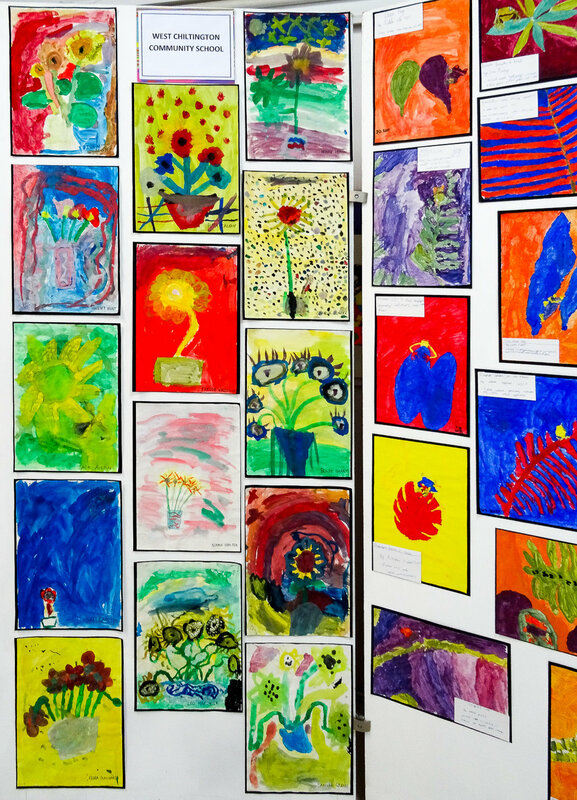 PopUp in Petworth Exhibition 2015, Y1 Pupil, Graffham Primary School. 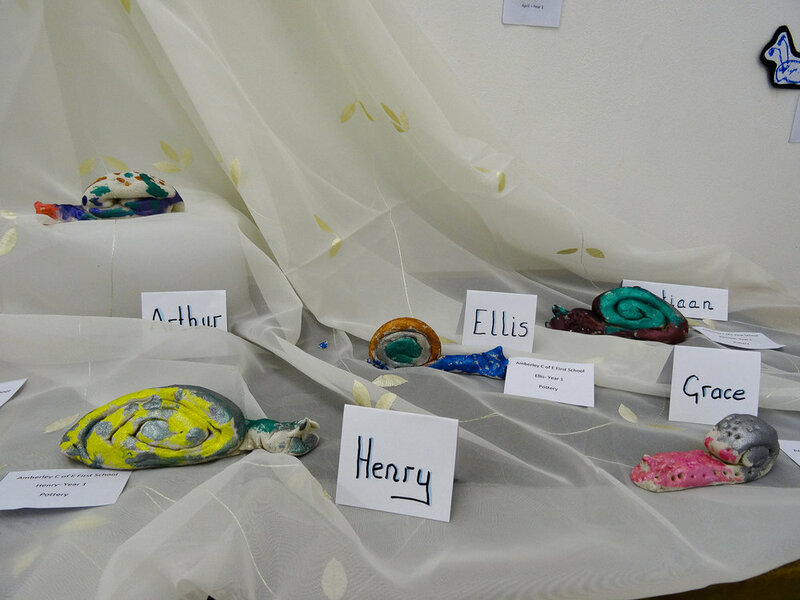 PopUp in Petworth Exhibition 2015, Y1 Pupils, Pulborough Primary School. Petworth Festival Sponsored Performance of Danny The Champion ofthe World. 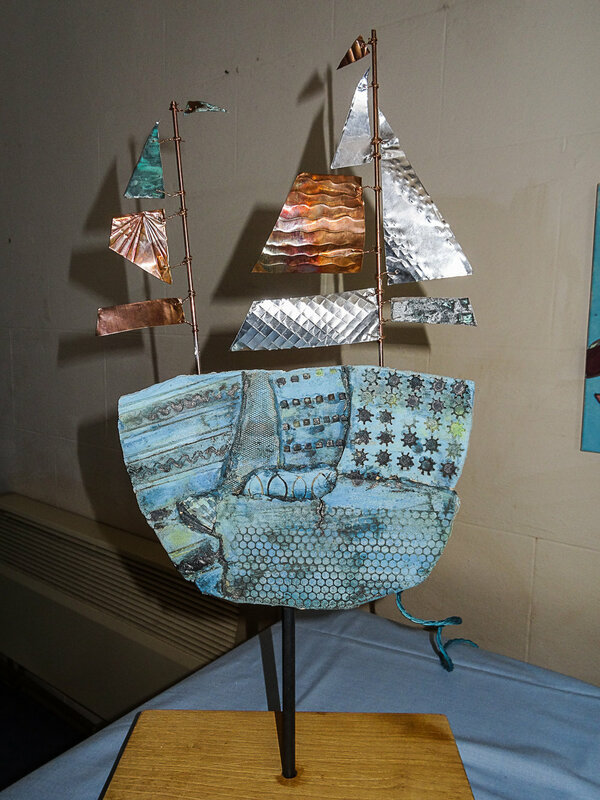 The Big Draw 2015, A Two Day Event in partnership with Arundel Museum. TWO DAY DRAWING & PAINTING SKILLS WORKSHOP 2014, THE WEALD SCHOOL BILLINGSHURST.